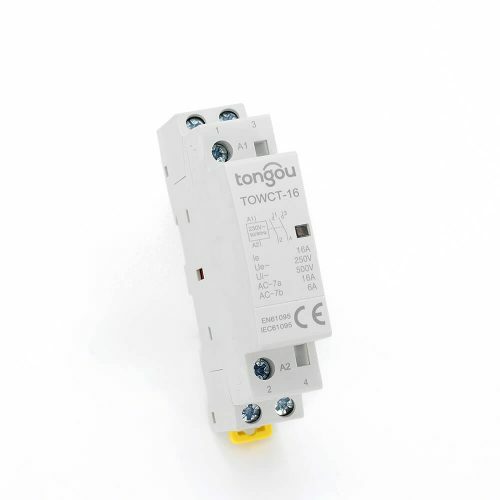 TOS1 series moulded case circuit breaker is one of products developed and manufactured by adopting international advanced technology. It is supplied with rated insulating voltage 550V and 800V and used for circuit of AC 50/60Hz, rated operating voltage AC 400V (or below), rated operating current up to 1600A for infrequent changing over and starting of the motors.The products conforms to IEC60947- 2 standard. Protection against overload – currents above the rated value that last longer than what is normal for the application. Protection against electrical faults – During a fault such as a short circuit or line fault, there are extremely high currents that must be interrupted immediately. 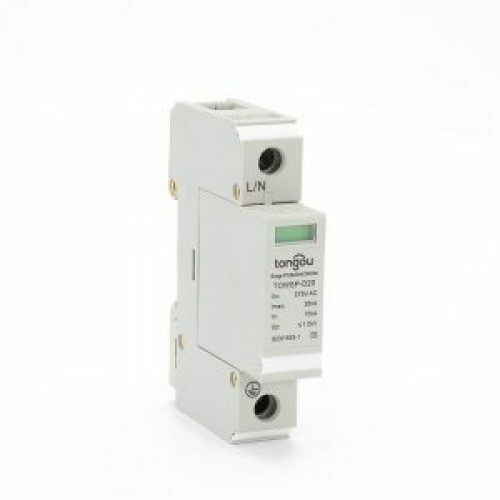 Switching a circuit on and off – This is a less common function of circuit breakers, but they can be used for that purpose if there isn’t an adequate manual switch. The wide range of current ratings available from molded-case circuit breakers allows them to be used in a wide variety of applications. MCCBs are available with current ratings that range from low values such as 15 amperes, to industrial ratings such as 2,500 amperes. This allows them to be used in both low-power and high-power applications.